Providing your call center agents with incentives, such as a year-end party or meals such as a pizza lunch, is an excellent way to build morale. However, more and more organizations are diverting their funds elsewhere, leaving only a limited budget for employee incentives. Mix monetary and non-monetary incentives: You don’t have to spend money on lunches, after-work events and other occasions that will end up eating into your incentive budget. Often, something as simple as receiving recognition for achievements or just a job well-done will be enough to boost morale. 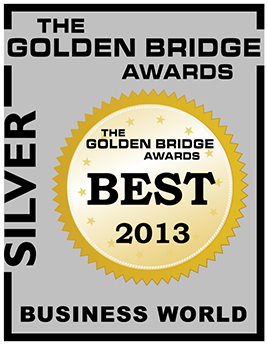 Another option is to create certificates to recognize an agent’s achievement. Getting an extra day-off is a huge incentive; offer this to your employees as a way to build morale. Everyone always says they want an extra day a week off, so this is a chance to give it to them. 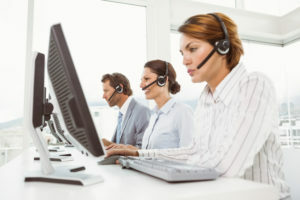 Incorporate games and activities into the incentive: A big way to get your call center agents to take part in trying to earn incentives is to make it fun. 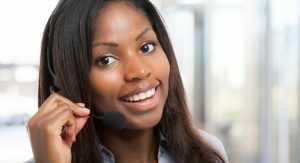 Working in customer service, call center agents often have to deal with difficult situations, making it important to bring a sense of lightness to your call center. Offer your agents a small, inexpensive trophy for achieving certain goals, such as resolving calls quickly. Swap responsibilities: Challenge your agents to increase their targets, whether it’s sales or resolving calls in an efficient manner, by offering to switch roles with them for a day. For instance, let them manage for a day while you take calls. This also has the added bonus of helping you to find leadership candidates. When the time comes for an actual event, look for group discounts and packages; sites like Groupon and WagJag are excellent sources for these. Also, look into venues that offer affordable packages for businesses. As an added bonus, this can also offer an alternative to the usual “dinner at a restaurant” and provide your agents with a unique experience. 3C Contact Services advises that if you’re planning a lunch for your staff, look at restaurants that offer affordable meals for several people. There are also many restaurant chains that offer affordable meals for 10 or more people; you can give your agents a tasty meal without spending too much of your incentive budget!